Learn about Disney area communities and find properties for sale near Disney World Orlando. There’s extensive information on buying vacation and residential homes near Disney, information and articles about the local cities, and much more. If you’re looking for a vacation or residential home, villa, or condo in the Orlando-Disney area, you’ll find our website an outstanding resource. We have the simplest yet most advanced real estate search in the Orlando area, and our website is fully optimized for mobile devices, putting every home, condo, or villa at your fingertips. And, best of all, you can search for properties near your favorite locations by using our custom “Distance To” field. If you’re looking for a vacation or residential home, villa, or condo in the Orlando-Disney area, you’ll find our website an outstanding resource. We have the simplest yet most advanced real estate search in the Orlando area, and our website is fully optimized for mobile devices, putting every home, condo, or villa at your fingertips. And, best of all, you can search for properties near your favorite locations by using our custom “Distance To” field. We specialize in helping buyers and sellers with their real estate needs in Orlando and around the Disney area. We sell new, resale, and foreclosure properties in vacation, residential, and golf communities near Disney World, Orlando. 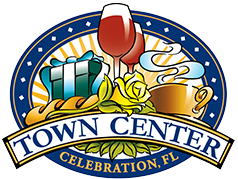 Are you looking for a holiday, vacation, or residential home or villa in Kissimmee, Orlando, Davenport, Clermont, Windermere, Haines City, or any other city near Disney World? 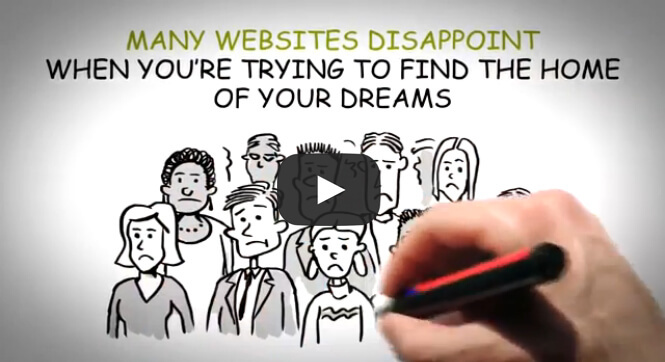 Just navigate this website, and you’ll surely find the property you’ve been looking for. 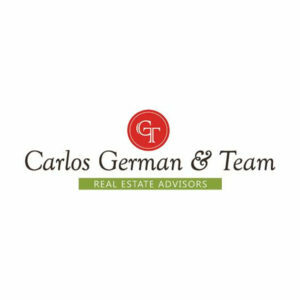 At Carlos German & Team, our purpose is to be the vehicle to a better lifestyle and a catalyst of economic growth for each community we serve by providing the best in real estate services to help people achieve their real estate dreams. Carlos German & Team is not your average real estate brokerage. We understand the power of great technology tools and commit major resources to providing the best for our customers. 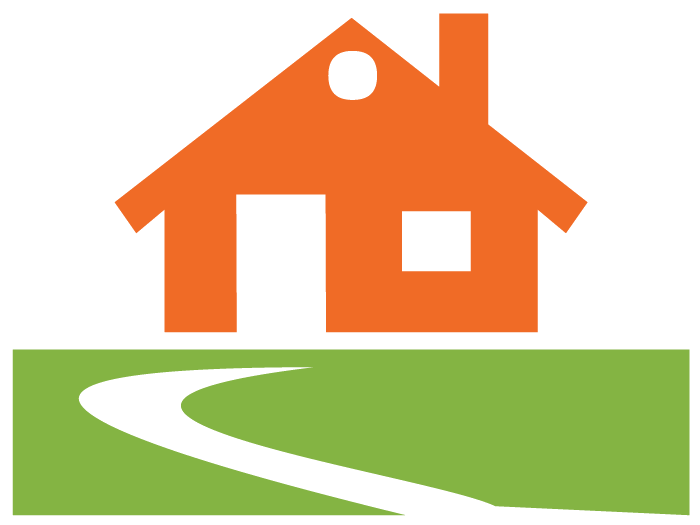 Our website is especially user friendly, and it’s updated several times throughout the day, so you know you’ll always find the most recent homes for sale on our site and avoid the frustration of falling in love with a listing that’s already off the market. If you’re using a tablet or mobile phone, our responsive real estate website design adapts to your device on the fly and puts all of our content at your fingertips. Whether you want to buy or sell real estate, have a question about your personal account, or just want to say hi, we’d love to hear from you!